Oh, this is a gift that is actually on my OWN list. I love hot tea. I drink hot tea almost every morning in the fall, winter and spring . . . maybe even a few days in the summer. I seriously LOVE hot tea. I don't know about you, but when I think about sipping hot tea, I think about everyone dressed white, on huge porches, being served by butlers. And having a monthly subscription to Loose Leaf is like having a personal butler to provide you with recommendations and new flavors to try. 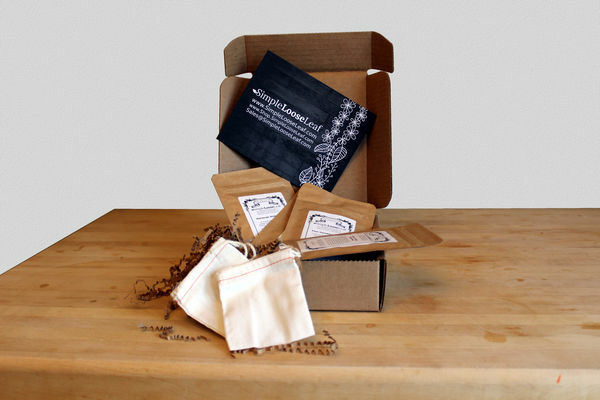 Each month, a box of savory loose leaf teas is shipped directly to your door for just $17. Each box contains 4 or 5 new teas for you to try, 2 muslin reusable tea bags, and a thorough description of what each tea contains. Try each of the teas and order more from the Simple Loose Leaf online store at a member's only discount of 50% off. 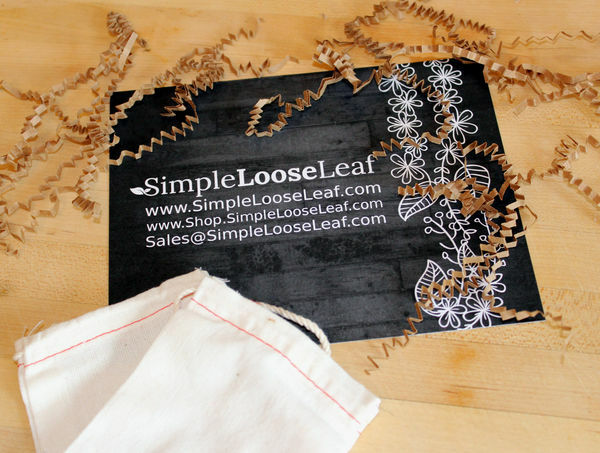 Right now, readers of the MelissaStuff Blog get 25% off a gift or ongoing subscription at Simple Loose Leaf with the promo code 25HOLIDAY. Seriously this is the best gift for the tea lover in your life, even if that tea lover is you!